These ceilings started with 70s acoustic tiles, which thankfully tested safely asbestos-free. We pulled off tile and layers of paper to reveal this beadboard/carsiding/whatever you call it. We pulled out hundreds of nails and are working on filling the holes in with putty. In the meantime...what would you do about the paint, which is highly likely to be lead paint? Obviously, we won't be licking it or anything, but I don't want to scrape it and have it flaking in the air either. Would you paint over it and let the spotty texture just be part of the package? And then there are the giant holes. We actually have 3 of these beauties. What would you do here? There is a matching hole in the bedroom floor above these. I'm in need of a creative solution and this is not my specialty. Help! I have tried figuring out the secret formula to couponing. I've subscribed to coupon sale-matching lists, subscribed to newspapers I never read, and even bought coupons off of ebay. I have never had great success. I have had great embarrassment. Couponing makes me sweat profusely. This time around, I tried implementing techniques found in Couponing Made Simple by Christi the Coupon Coach. Christi promised that it would be real (not extreme) couponing for real people. That was reassuring. While I do love the idea of getting free things, I don't need a garage full of free Depends or Baby Formula, which I don't use. Christi's book had me excited about the extreme results that are possible with couponing. She lays it out there step by simple step. There are specific things that need understood and combined in order to get the great results you hear about on t.v. Christi helps you understand the magic formula. As a chatty shopper, I want to share all of the details, but it really is best to follow through the steps in the book itself, so I'm resisting giving away all the details. Christi even illustrated it for people like me who have a tendency to start skimming sometimes. It really doesn't work to skim this book. There is a specific outline and it might not be what you expect. I was surprised when I read that I should sort and store my coupons by date, rather than by product type. But once I read on and was able to connect the dots with the rest of the plan, it made perfect sense. A common misconception about couponing is that you will end up buying things you don't need just because you have a coupon for it, causing you to spend more money in the long run. Coupons have changed. It is now very possible to find coupons for items you really do use. I have a nice collection of organic, gluten free coupon treasures in my coupon book. Manufacturers know the market is changing and they're changing with it. The only time I've been tempted to buy something that I wouldn't usually buy was when it was free. So I bought it. It will get used. I am in a small town with a uniquely unwelcome terrain for couponing. Christi suggested shopping for the cheapest Sunday paper, sharing that she buys several at her local store for $0.50 per paper. The cheapest option in my small town is $3.00 per paper! In my first paper, I found only $5 worth of coupons that might fit my family's needs. That was discouraging. The next week contained $25 worth of coupons. Also, I discovered All You Magazine , which has a LOT of coupons inside. I've seen these with anywhere from $35 to $85 worth of coupons in them. Another option is to buy coupons online, which I will probably resort to. Christi recommends several reliable sources for trying this method. I took a road trip part-way through this review and discovered there is a big difference in newspapers and coupons from city to city. A Sunday Paper paper in my town (which cost $3.00) yielded about 10 usable coupons. The same Sunday, I found a paper in Jonesboro for only $1.50 and it contained 4 times as many coupons! Another problem in my small town is that there is no such thing as doubling coupons. Our stores know the closest competition is an hour away and they don't have to try too hard to win our business. Also, my local stores don't accept coupons that I print at home. Locally, I do save much more than I spend on newspapers, using Christi's techniques. But I don't save 50% of my grocery bill. However, I have been following the websites she suggests and collecting the coupons for a trip to the city. It will add $20 in gas to my grocery bill, but I have been watching and I will save three times that much if I pair up my coupons, the grocery sales, and Christi's suggestions. In the meantime, I keep my coupons with me and I keep my eyes open. While on our road trip, I was able to stop at a Walgreens (a luxury store for me) and I found Revlon products at Buy One/Get One half price. I had 4 coupons for Revlon items and I received a couple things free this way. One of those things was a scented nail polish that ended up turning my fingernails a bizarre shade of urine-yellow, explaining why it was on clearance, but that's another story for another day. In addition to taking the mystery out of couponing, Christi has great tips for smart shopping: tips regarding quality and price! I'm 30+ahem and I've learned quite a bit from this gem. Couponing Made Simple seems a bit high for a paperback book at $18.99, but the kindle edition is much cheaper. Also, if you have a decent grocery store in your town, you'll easily save that much the same week you by the book, so it all comes out in the wash.
My boys are homeschooled, but they attend band with our local public school. The band is taking a big trip next year, which means my boys have been busy this summer with lots of fundraising. One easy fundraiser was manning the ticket booth at a recent tractor & truck pull. I chaperoned. I had never seen a Tractor Pull. I've heard them from my bedroom window late into to the night, but I've never seen them in person. Thanks to band fundraising, I was able to see them wayyyyy up close and personal. Our town scheduled the truck pull alongside a visiting carnival. It made a pretty backdrop and inspired some tea towel embroidery before it got too dark to sew. In addition to being extremely noisy (which I knew), tractor pulls are extraordinarily smoky. Though probably not anything I'm ever going to pay money to see, it made for a fun, hazy, and oddly beautiful night. I didn't even know they did this! We threw rocks in his general direction and he swam away from us. Next, we built a fire for hot dogs and the kids jumped in. Ethan discovered a frog that seemed to like him, at least long enough to pose for a picture. The boys had a blast, hitting each other with sticks (?) and the girls fished with Daddy. Me? I did nothing. And it was glorious. While Chris is renovating the farmhouse, I've been working on a garden. We visit the farm about every other day and it has been fascinating watching things pop up seemingly overnight. This trip, we had a completely different reaction. Something ate my green beans! 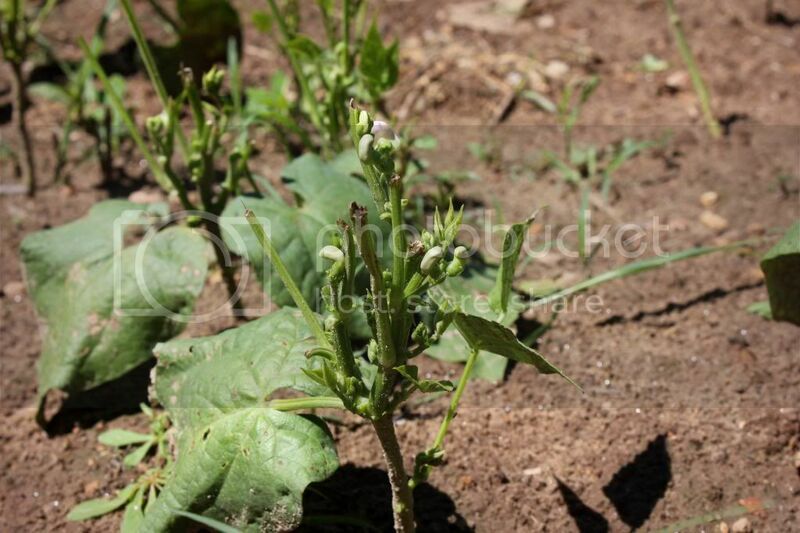 This varmint even ate pepper plants! I cried when I saw the zucchini and the squash. 6 beautiful plants, each full and healthy and showing bright blossoms just two days ago...gone. We sat on the porch, Chris comforting me as I lamented all of the hours invested in the now-destroyed garden and wondering if it was even worth continuing to care for the rest of the garden. And then we saw him. 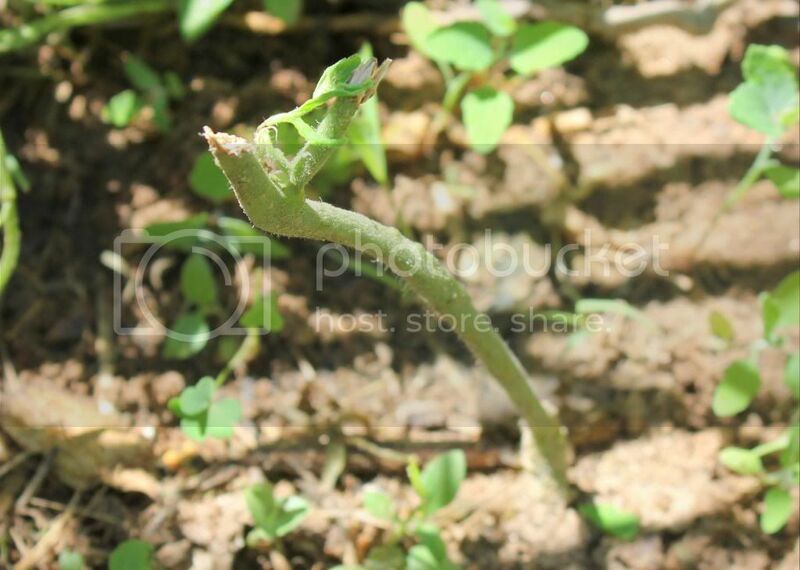 A head pop up out of the blackberry bushes beside the garden. It was Phil. Phil was a fat, adorable groundhog that we met on the farm last year when we began renovations on the cottage. He bumbled around the farm with his nose twitching nervously whenever we spotted him. Chris wanted to get rid of him then, but I begged him not to. It was our new farm house and Phil was a built in mascot! We watched from the porch as Phil decided the coast was clear and ran into the garden. He must have given the signal because next from the blackberry bush, popped his wife, Phyllis. She ran happily into the garden to join him. And then? His daughter Philomena joined them. There were 3 fat groundhogs eating my garden! It's amazing what a year can do to one's perspective. Phil was not a mascot. Nor was his family. Phil was a pest. Phil was target practice. The Institute for Excellence in Writing (IEW) is legendary within the homeschooling community. 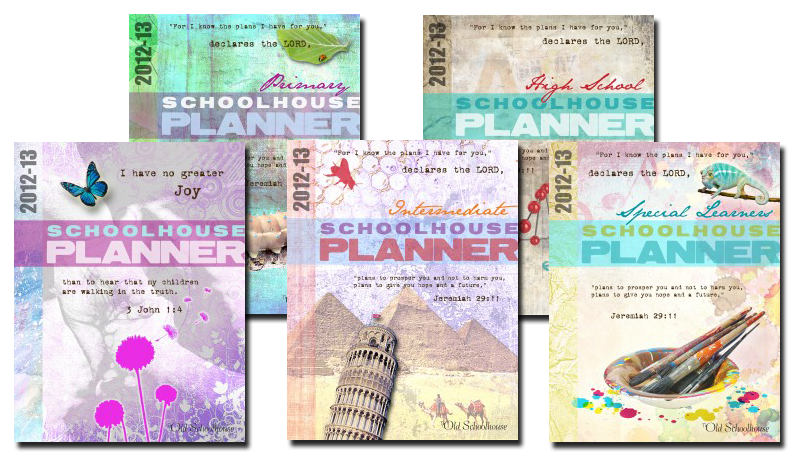 They are present at every homeschool conference and expo, with friendly and helpful booth attendants. They are well known as the top-notch program to go to for high quality writing instruction. But I've avoided them for the most part because it looked a little intimidating and because there is a cost involved. However, after an opportunity to review it, I am now quite convinced that it really IS "that good" and I wish I had been brave enough to try it out years ago. IEW has many products available. I tried their Student Writing Intensive for Group C and the course for teachers: Teaching Writing: Structure and Style. 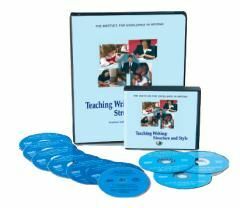 This set includes 4 instructional DVDs and an Overview DVD. It is an incredible program, created to give students in high school (and upper middle school) a jumpstart in writing instruction. It was perfect for us. My 8th and 10th grade sons have had very little formal writing instruction, though neither one has shown signs of being allergic to it. They are quick learners and a jumpstart is exactly what we needed. Generally, each lesson can be covered within one week, which includes the students and the teacher watching the DVD together and then practicing what was learned on the DVD through assignments. Andrew Pudewa is very entertaining and the time went quickly. He made it impossible to begrudge the requirement for me to watch with my student. There are 15 lessons, with a sample schedule paced out at 30 weeks. Lessons are intended to last between one and two weeks, depending on the needs of your student. Most of our lessons were easily able to be completed within a week, but I appreciated the built in extra time. There are different levels of this program and we received Group C, which is most suitable for older students. There is an A and B Group as well, so you'll want to read the Crew Reviews on these products if your students need a different level. This program is the beauty behind IEW. It is also the intimidating part of IEW that sometimes scares people away. It does require a time investment, but it is oh-so-very worth it. This program is for the teacher. It is a course designed to teach you how to provide a strong foundation in writing for your student. I was so relieved to realize that it isn't intimidating at all! IEW knows what life is like in a homeschooling family. They set up the program to be processed in bite-size portions. You can watch it all in one 10-hour sitting, preparing yourself through the summer to teach writing in the fall, but I tend to forget things when I do it like that. Instead, it works very well for me to go through the TWSS at the same time that we go through the SWI course. The SWI teacher guide tells you when and what to watch in the TWSS program in order to be prepared for each lesson in SWI. It is possible to teach SWI without TWSS, but the SWI includes only about half of the material taught in TWSS. The guides fully explain how to implement the material in such a way that your student (and you) won't be overwhelmed. There are many recommendations for adapting the program to suit your student's needs, including suggestions for omitting or substituting exercises and adding reinforcement exercises if needed. Weekend: Mom watches the TWSS video (1-2 hours) and reads the pages from the seminar notebook (around 15 pages). Monday: We all watch the SWI DVD (around half an hour) and then work on the writing assignment. Wednesday: Students type up the edited assignment and work on their key-word outline or other assignment from the DVD. If more reinforcement is needed, we are able to work through the extra assignments and hand-outs during the following week. Otherwise, we move on. The DVDs were originally recorded as four 2.5 hour classes. The guide recommends breaking those sessions up into smaller sessions, spreading the lessons over 15-30 weeks. But because it was recorded as longer sessions, there are no breaks in the DVD to tell you when to stop watching for the week's lesson. However, the teacher's guide clearly tells you when to stop the DVD, so this isn't really a problem. The only time it is really a bother was when we forget to take note of the stopping point and had to fast-forward to find where to begin for the next week's lesson. That was before I remembered that the Disc times are listed right in the Teacher's Notes! It tells us exactly what point in the DVD timing to fast forward to. I like the Composition Checklist that accompanies each assignment. The lessons begin simply and progress steadily and the checklists grow along with the lessons. The earlier lessons have some easy things such as putting your name on your paper and double-spacing your paper. Because the checklist slowly grows with them, they aren't overwhelmed with suddenly having 20 things to remember to include in their paper. Instead, it gently becomes a habit to write well. 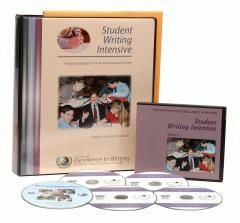 IEW makes it clear that their objective is to boost enthusiasm for writing and to provide tools to help students be successful in the writing challenges they'll face. I love that they really mean it. Again and again, they seem to think of any question I might have and provide a solution for it. And in case they haven't answered it in such a way that I understood it, they provide ways to reach them so they really can help with anything that comes up. I don't know quite how to say this, but I was surprised by Andrew Pudewa's voice the first time I heard him speak. He is an incredible speaker, with great things to say, but his voice is quite distinct. It is not annoying and it didn't grate on the nerves at all. But it is...different. You can hear a sample of him teaching SWI-C online to listen for yourself to be sure it won't be a distraction for you. After a moment of watching, I no longer notice. He truly is an excellent teacher. He is clever and hilarious and you quickly forget that he sounds like a girl. We've had the privilege to listen to him speak at a homeschooling conference and my husband loved listening to his sessions. In fact, he's easily bothered by voices and he didn't really notice at all, so perhaps I'm just strange. 100-page packet including handouts and teacher helps. Extra binders and packets can be purchased for $19 if you have more than one student. Seminar Workbook which includes charts, syllabus, samples, and more. Initially, this is an investment that isn't made lightly. But having tried it, I fully believe it is well worth the investment. It is a fabulous program that is worth pinching pennies for. I don't say that about very many programs, but I really believe it here. If, like me, it is out of your budget, you might consider joining with friends and forming a small writing group and investing in the program together. I've found that students tend to write better when someone other than mom is going to watch anyway. 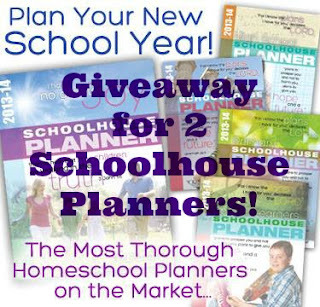 Be sure to check out their free resources, as well. An excellent tool that they provide for free is an article for Marking and Grading your students papers, as well as many other helpful things. 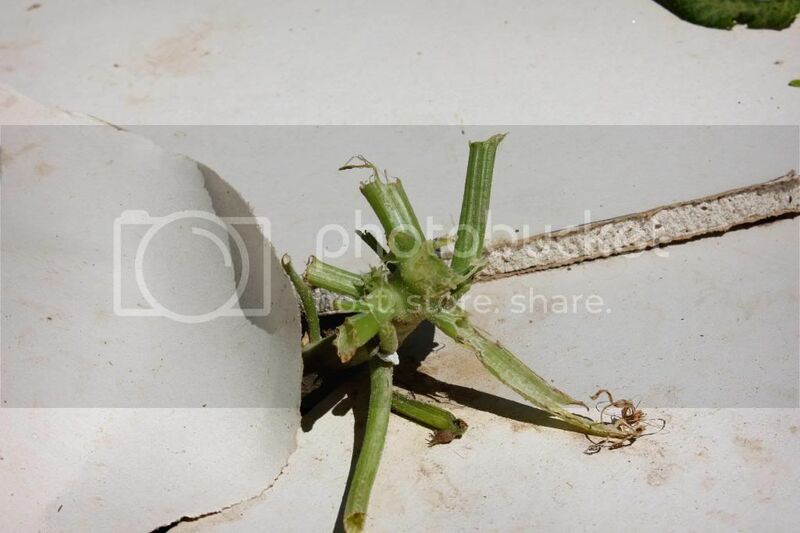 This pesky critter has been in my garden for several weeks, but it has contained itself to a few strange thorny weeds. Those weeds are another What Is It question for another day. 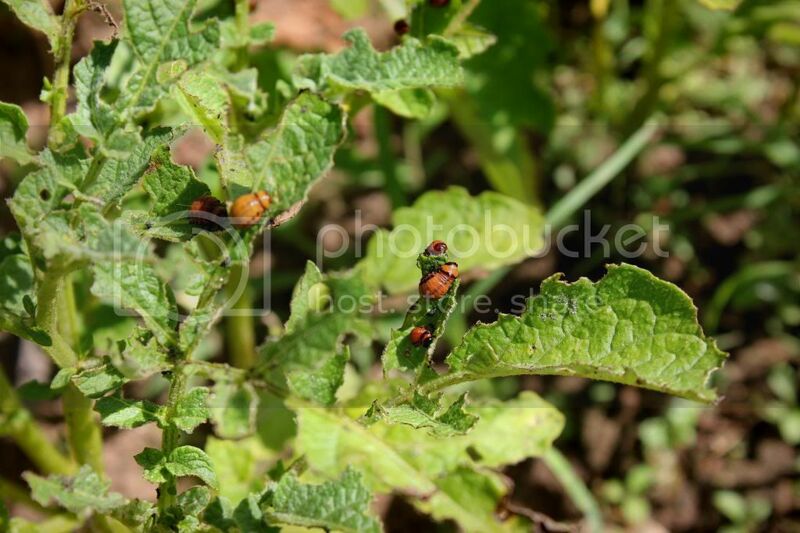 A few days ago, these pests attacked my potato leaves. I have never seen them before in my life. Can you identify them for me? They flick off rather easily. They tend to curl into a ball like rolly-polly bugs (that's not their real name, is it?) if you poke them. They squish very easily, but with a squirty POP if they are full sized. Please tell me if you know anything about these nasty critters or how to eradicate them.